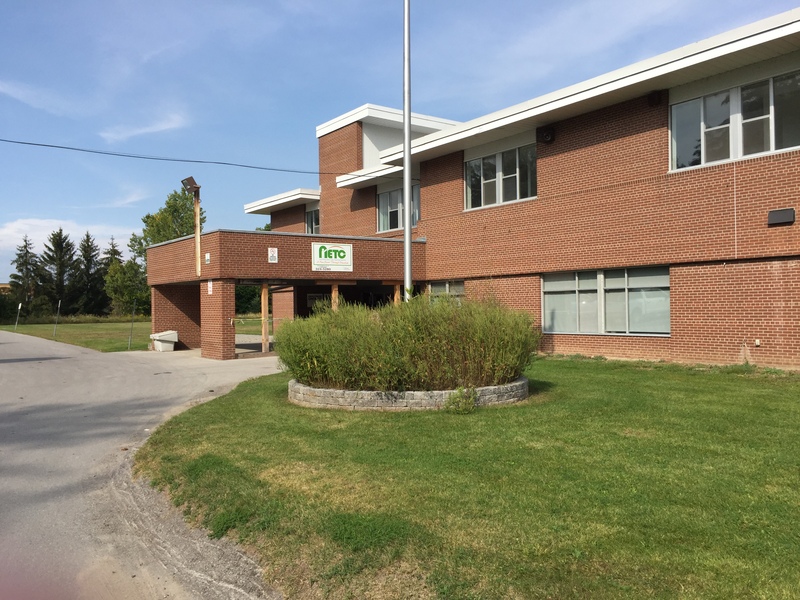 The Lindsay Adult & Alternate Education Centre is located in the City of Kawartha Lakes and offers a variety of programs including Day School, Co-operative Education, Dual Credit, Continuous Intake (Online Courses & In-Class), Night School, the Personal Support Worker course and PLAR and Maturity Credits. Supported by caring and dedicated teachers, students will achieve their goals and be on the path towards a successful graduation. Build, develop and improve your skills for employment, apprenticeship, or continue your education! Are you out of work or under-employed? Feeling left behind because you don’t have the digital technology skills that employers are looking for? Do you find that employers are looking for high school or higher qualifications and you don’t have this? Come see us. We can help! OPEN: Year round, summers too! Currently Co-operative Education is the only program offered at Night School and is available once a semester (October & January). Night School allows students who are employed in a paid or unpaid position the opportunity to earn one (1) high school credit for every 110 hours of work. To be eligible for Night School, students must be at least 16 years of age. The Personal Support Worker (PSW) course is a certified and accredited program offered by the Community Training and Development Centre, in partnership with Trillium Lakelands District School Board. The PSW course is offered at the Lindsay Adult & Alternate Education Centre each October. Successful completion of this full-time program can count for up to five secondary school co-operative education credits. To be eligible for Day School, students must be at least 19 years of age.